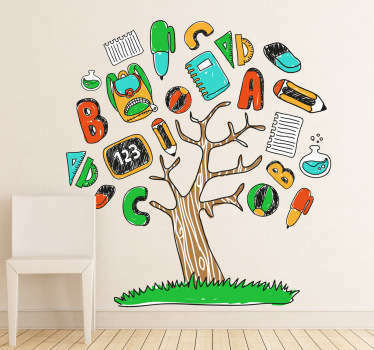 Collection of educational decals & stickers. 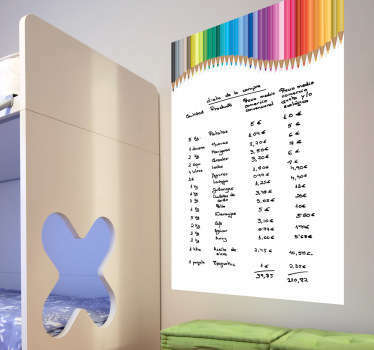 A variety of designs including; multiplication times tables, days of the week, meters rulers, numbers, world maps and more. 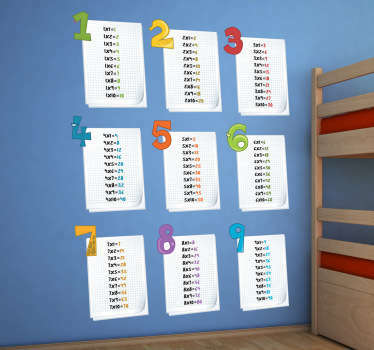 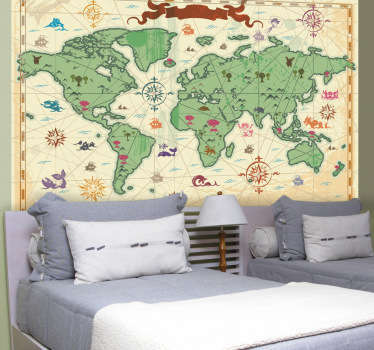 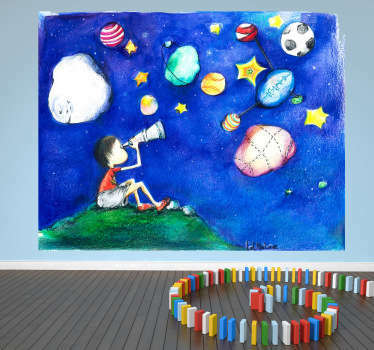 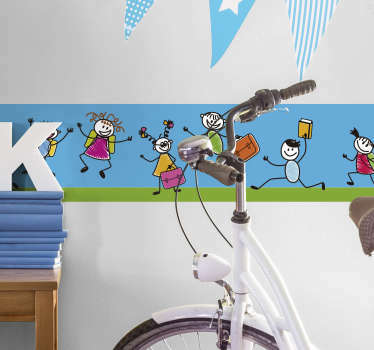 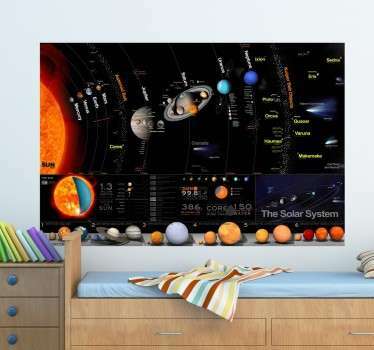 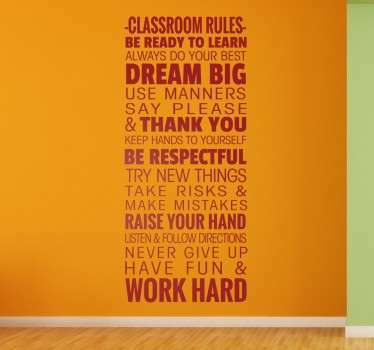 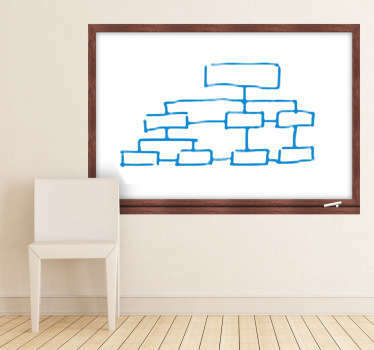 Ideal for decorating children's bedrooms or school classrooms. 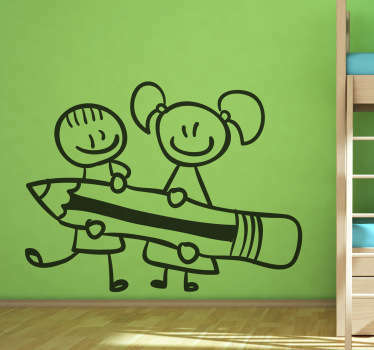 Want to decorate in a way that will benefit your children? 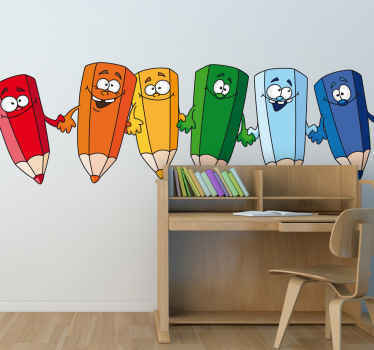 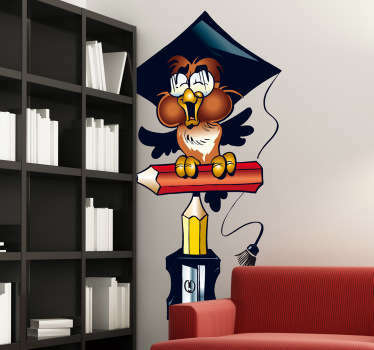 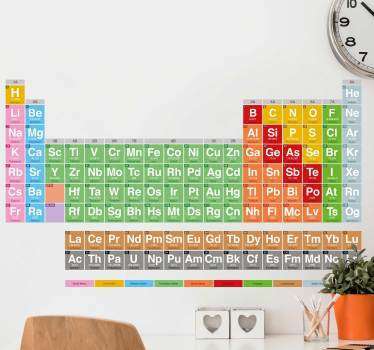 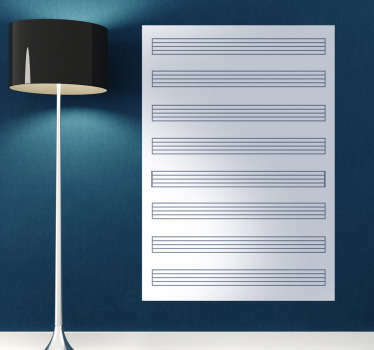 This range of designs allows you to brighten up any room while also adding an educational element. 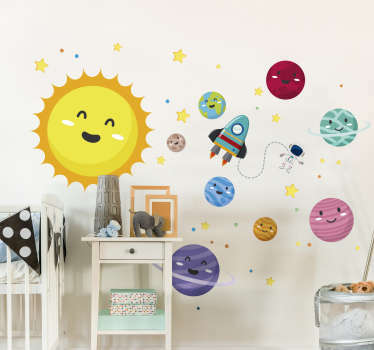 Colourful and eye-catching stickers that will attract children's attention. 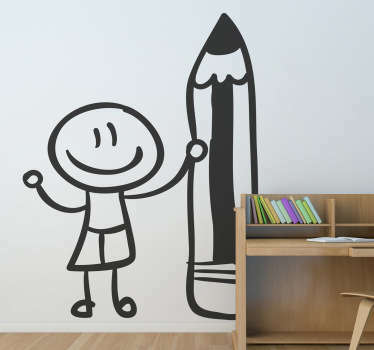 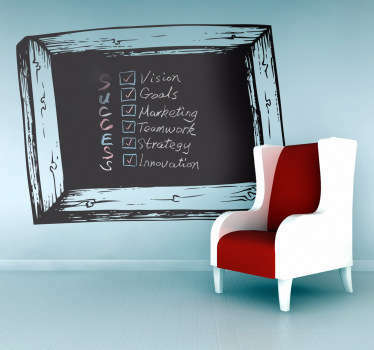 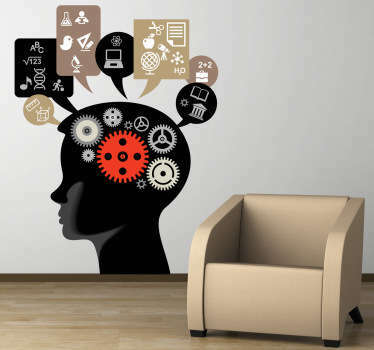 Ideal stickers for school classrooms to make them stand out and transform them from being dull and boring. 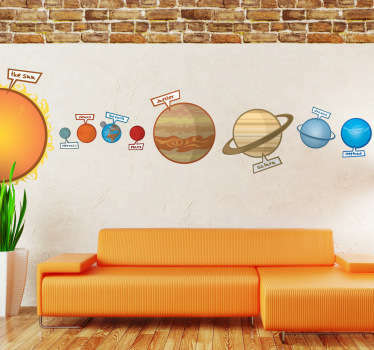 Why use books to teach your children when you can use these fun stickers instead!